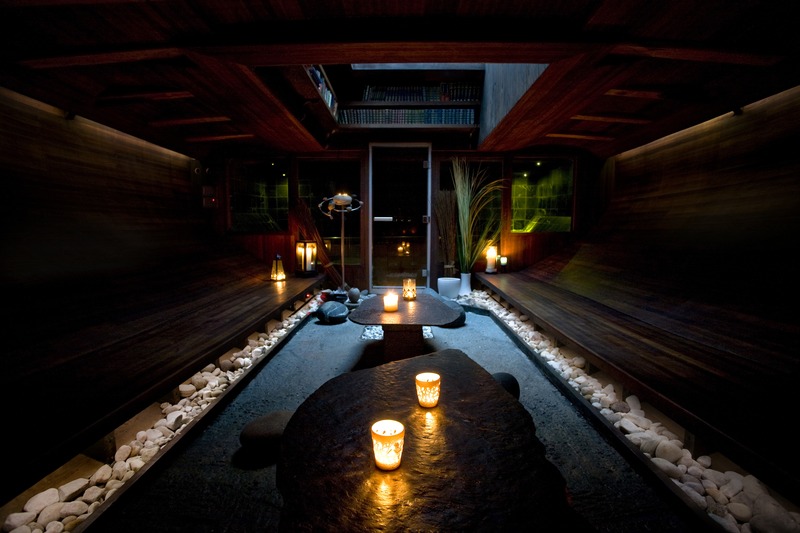 a first class vessel for wellness and exploration. 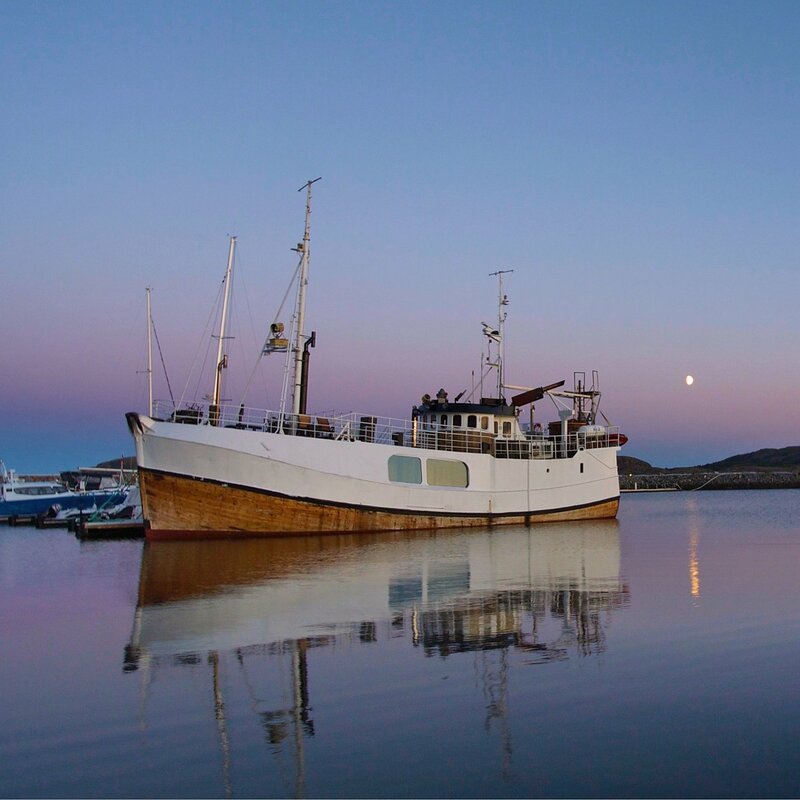 In collaboration with the renowned Finnish architect Sami Rintala and local boat builder Gunnar Eldjarn we have transformed a traditional Norwegian fishing vessel and made a unique spa- and adventure boat. 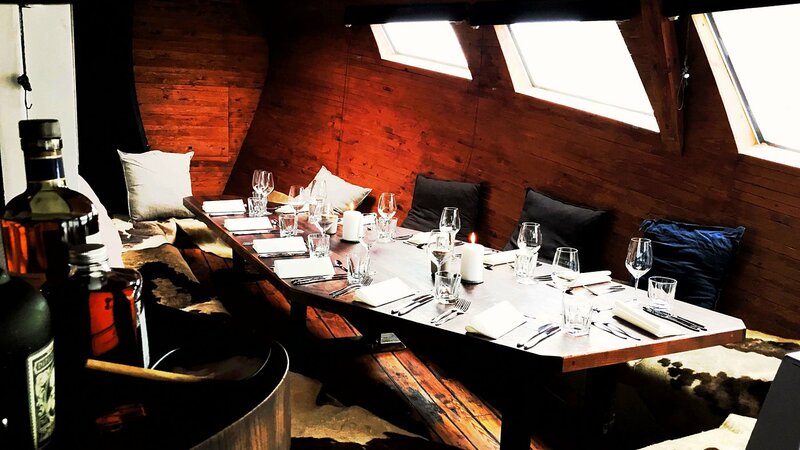 Welcome on board! 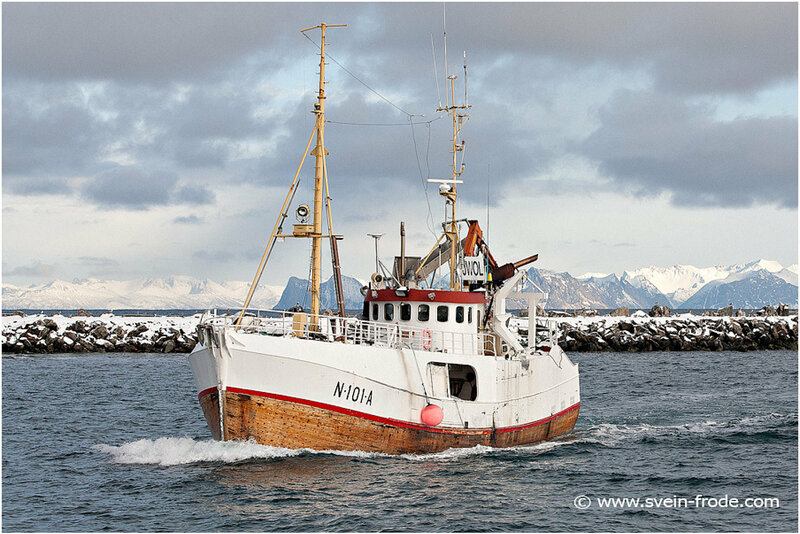 Our beautiful boat was built in 1957 and was used in the herring fisheries in the south of Norway. 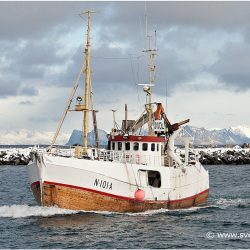 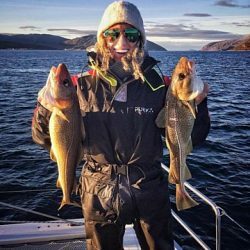 In the seventies, she was moved to the Lofoten Islands and was part of the cod fishing fleet and even had some seasons as a whale hunting vessel. 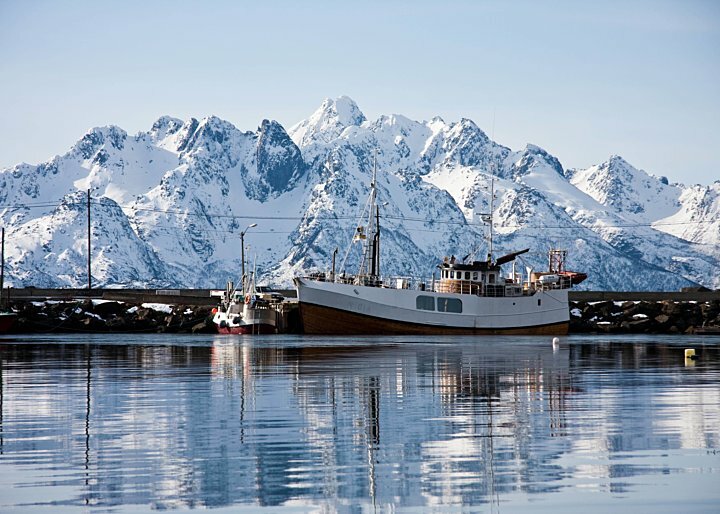 Just after the millenium she was taken out of business and left in a sad state in at dock at the island of Senja. 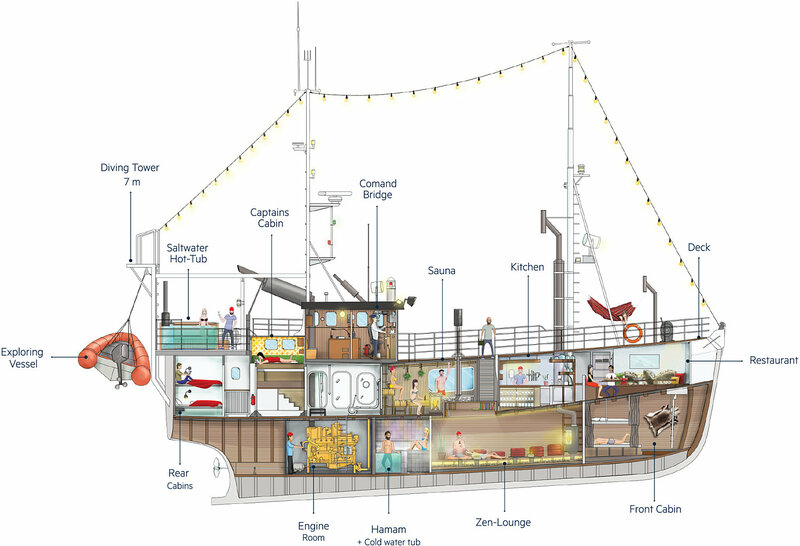 This is where we found her when we were looking for a vessel that could be used to create our dream boat. 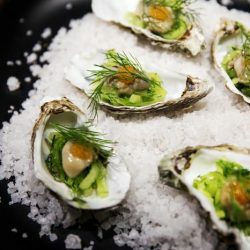 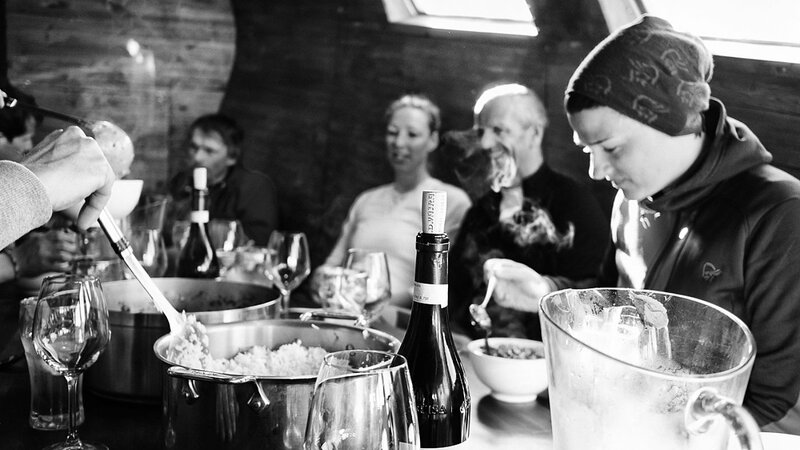 We are a group of friends who are passionate about wildlife and nature, about good food and drink and about sharing great experiences with friends and loved ones. 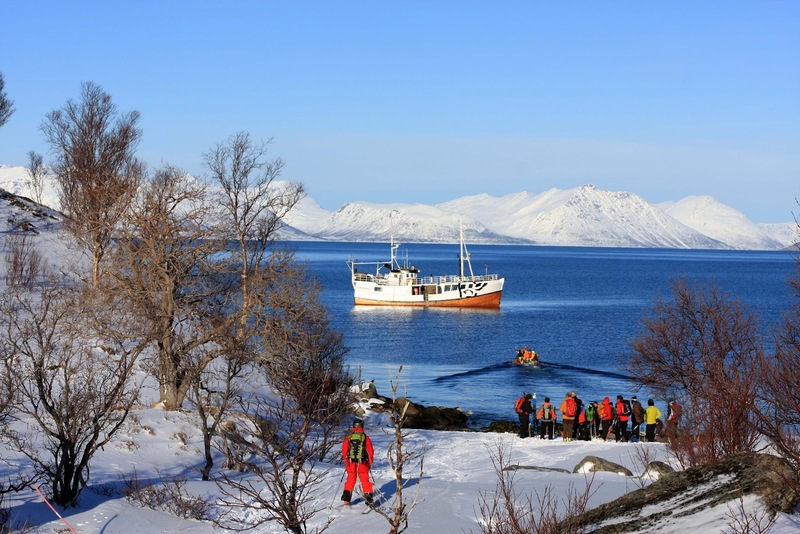 We wanted to build a boat that would offer comfort and well-being and that could be used to explore the superbly beautiful coastline of northern Norway. 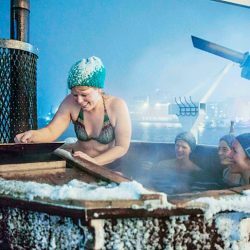 We also share a passion for sauna and bathing and decided that one of the most important facilities on board would be the arctic spa.  In 2009 the boat had been through her transformation and was born again as Vulkana. 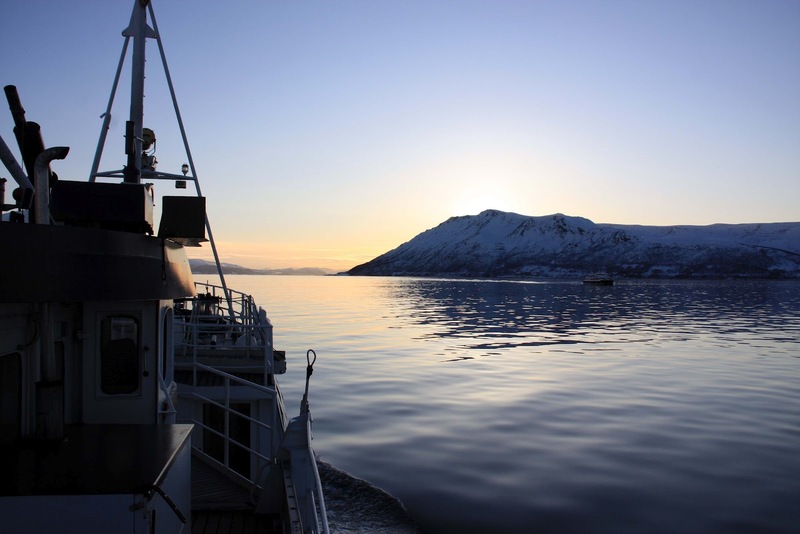 We look forward to welcoming you on board and to sharing our arctic dream with you!